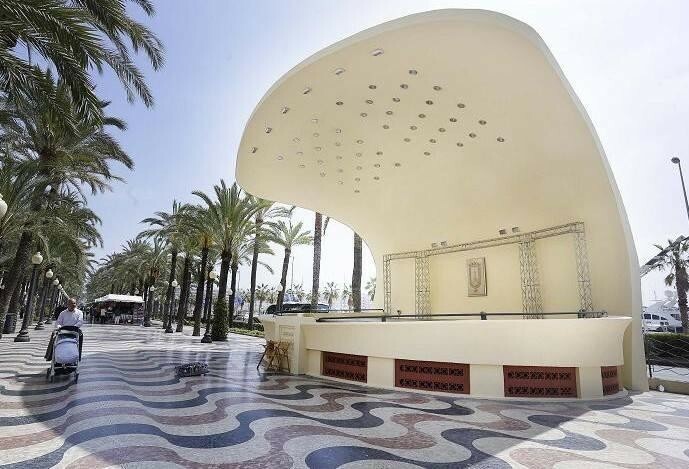 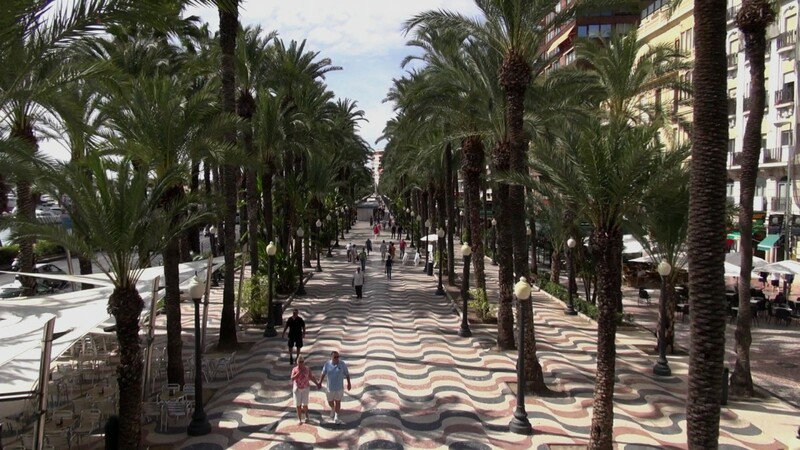 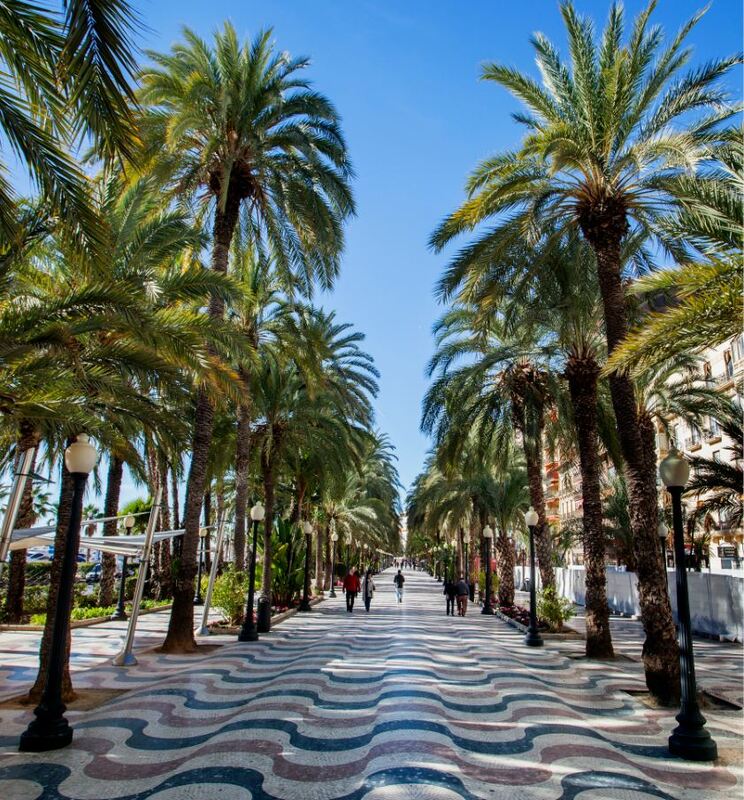 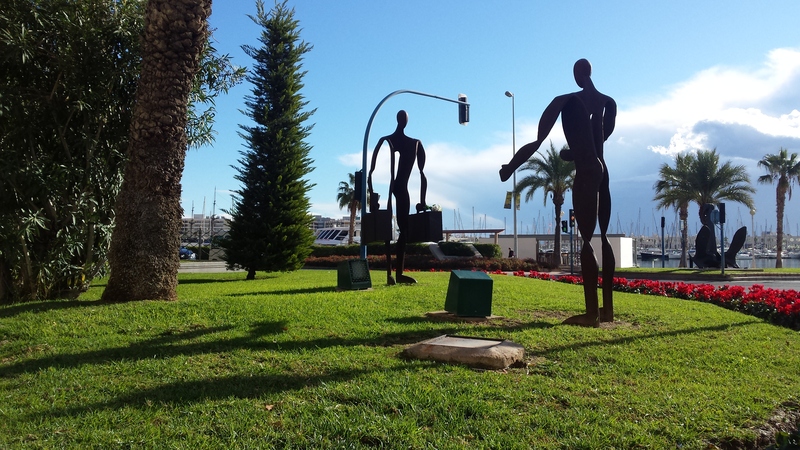 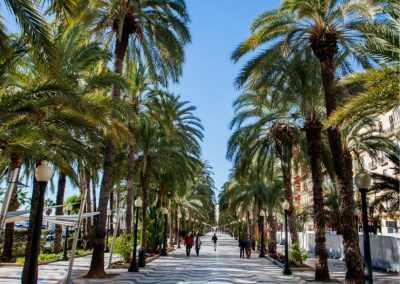 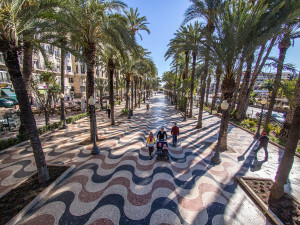 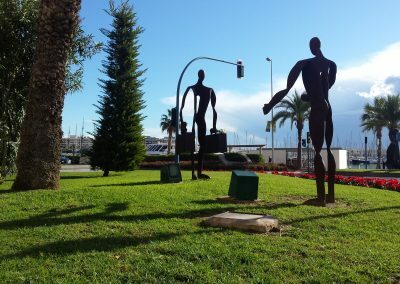 The Explanada de España is a maritime promenade that runs parallel to the port, from the Puerta del Mar to Canalejas Park and is one of the most popular areas in Alicante. 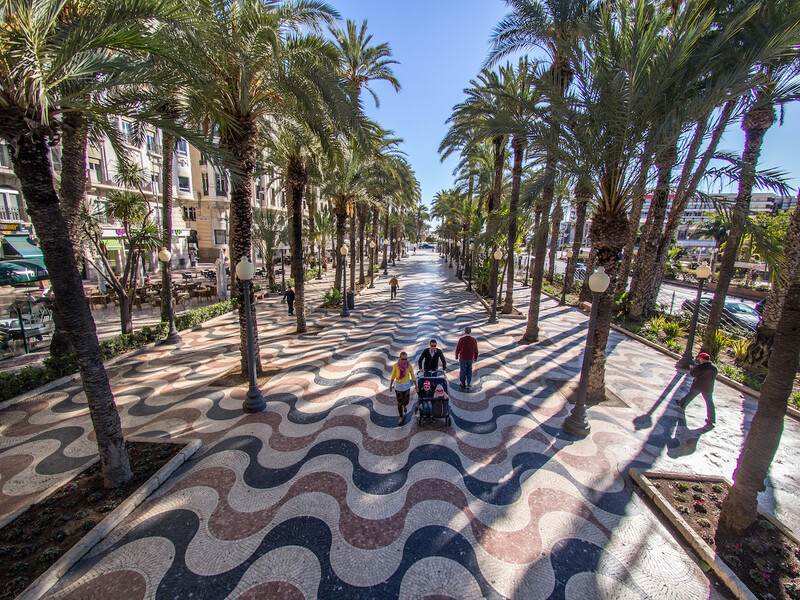 La Explanada de España is also known as the “Paseo de la Explanada” and is one of the city’s emblems. It runs parallel to one of the port wharfs and is lined on both sides with rows of palm tres. 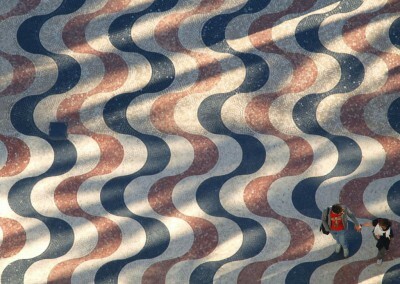 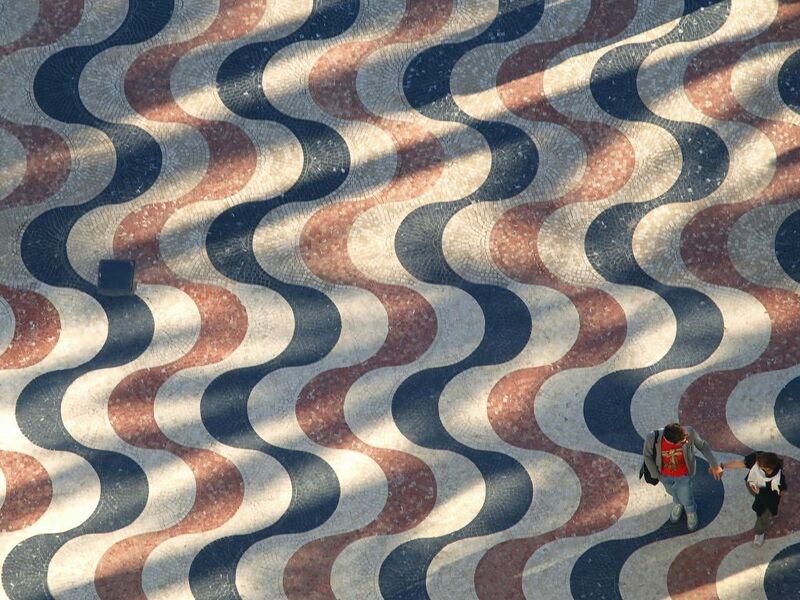 The floor is decorated with 6.600.000 tricolour marble tiles forming a design with a carachteristic wave effect mosaic. 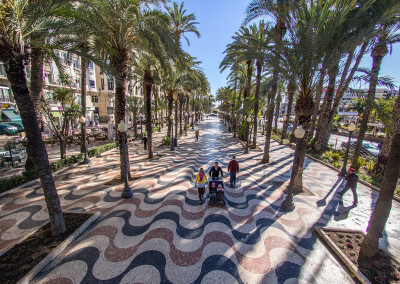 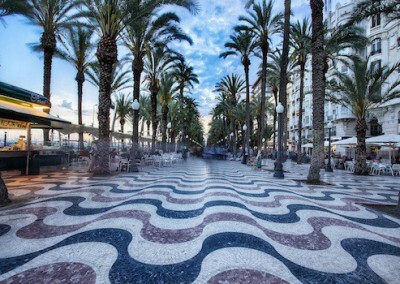 I found that the Esplanada de España to be a lovely walk it is so wonderful it is a work of art the coloured paving stones are like sea waves it must have taken months of dedicated work to lay the coloured stones down. 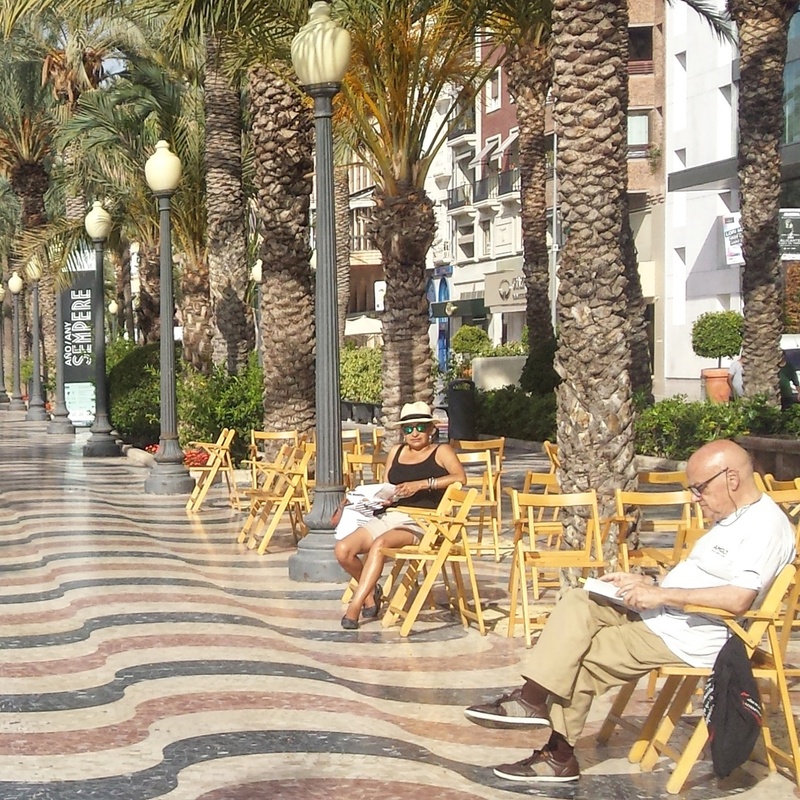 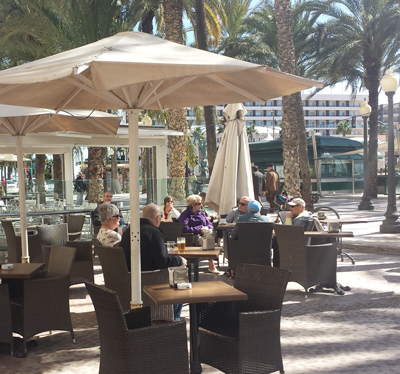 It is my favourite esplanade And E Alicante is a Lovely City. 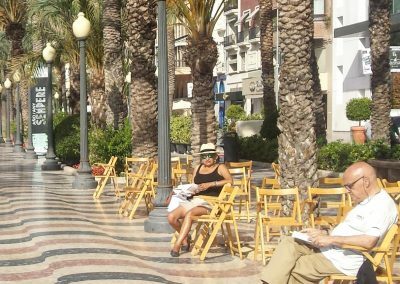 Este blog es realmente un paseo a través de toda la información que anelaba sobre este este tema tan complejo y no sabía a quién preguntar .